Machinetech is a privately owned company importing quality equipment and machinery predominantly for the plastics industry. Machinetech represents a number of suppliers of plastics equipment from around the world including Asia, China, Europe and the USA. equipment. Machinetech currently hold New Zealand's largest stocks of ancillary equipment and spare parts. and in 1996 started up Machinetech Limited. For the past 20+ years he has been managing and growing the business. 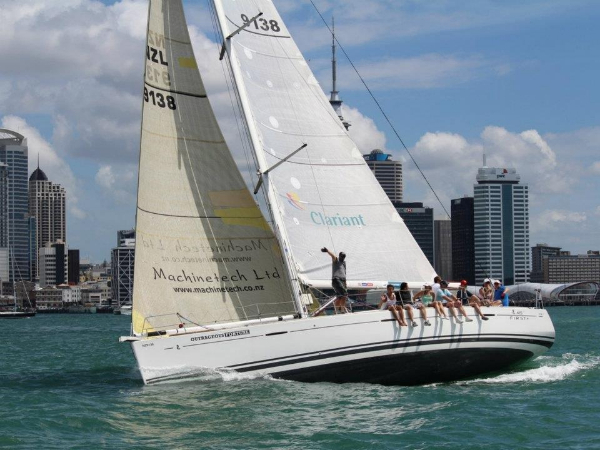 major sponsor,Clairant Ltd, on board Outrageous Fortune.